What do you get when you pack a studio with a film crew, fitness professionals and a celeb who’s not afraid to get seriously hot and sweaty? 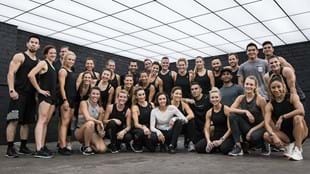 The answer is an exclusive new workout collab fronted by Nina Dobrev. 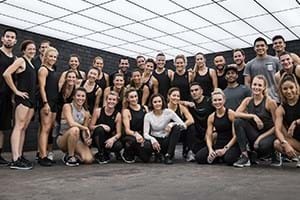 Les Mills has developed a TRAIN #LIKENINA four-week training program designed to get you primed and ready to hit the ground running when the workout lands. 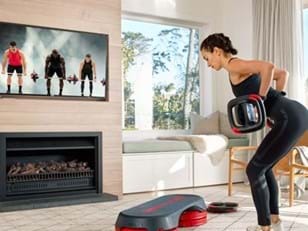 All you need to do is sign up and you'll receive weekly workout moves to master, quick HIIT workouts from Les Mills Master Trainers and top tips. Plus you can be the first to try Nina's release in the New Year! It was six months ago that Nina first showcased her love of LES MILLS GRIT on a barge on the Hudson River. Now, she is super excited to be putting her own stamp on her go-to workout – incorporating her favorite music, moves and Reebok training looks into this special edition release. “We’ve based it off Nina’s favorite moves, and ones we thought her fans would like,” explains Erin Maw. “It’s not complex, but it’s tough. HIIT training is all about short intense bursts of activity. 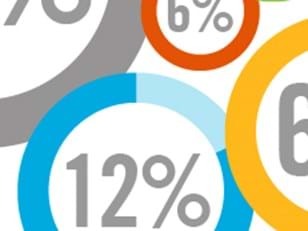 You need to keep pushing yourself to really get the benefit.” She adds that although the workout is only short, you burn calories for hours after the workout is finished. Nina has also spent many hot and sweaty sessions working out with Les Mills Instructor Lissa Bankston. Squeezing in the short workout between shoots, together Nina and Lissa have been perfecting moves and mastering the motivation needed to continually push your body to its limits and maximize results. Nina’s certainly been putting in the hard work to prep for the workout – and we’d love for you to do the same. 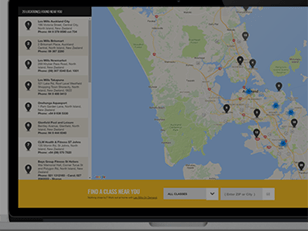 Sign up to the TRAIN #LIKENINA program now.